Gotta stay hydrated to enjoy (and perform at!) #CapitalSTB - we've got TRUCKLOADS of Fiji water! 24. Gotta stay hydrated to enjoy (and perform at!) 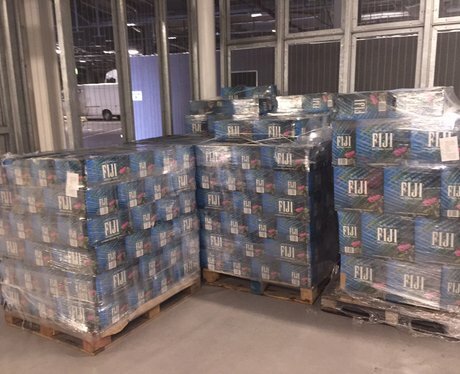 #CapitalSTB - we've got TRUCKLOADS of Fiji water!